Be Known For Something Book. It’s about time! Be Known for Something : Discover Your Church Communication Thread / Announcements / Be Known For Something Book. It’s about time! 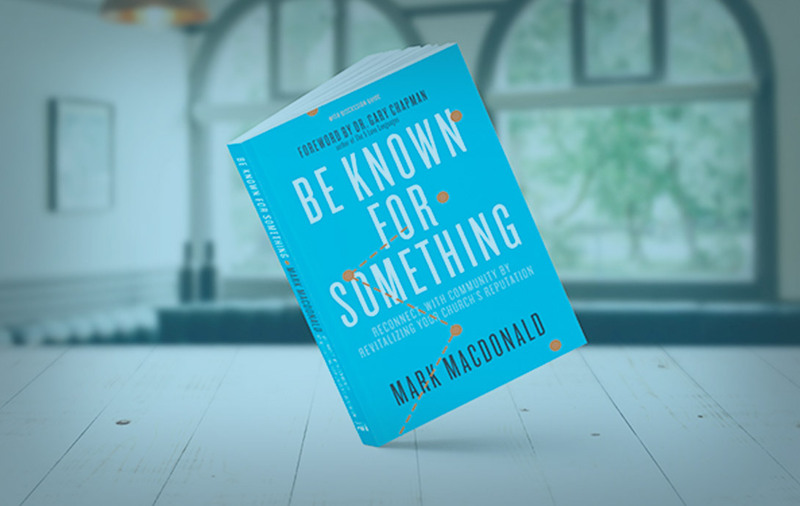 Our new book, Be Known For Something: Reconnect with Community by Revitalizing Your Church’s Reputation is available now! It’s 32 years of communication’s experience stuffed into this easy-to-read, easy-to-lead book. Order the paperback version or the Amazon Kindle e-book version today! Consider ordering books for your whole church team (it comes with a discussion guide)! Pray for the launch on Monday please (near Winston-Salem, NC? Join us for the Launch Party at Calvary Baptist Church, April 10, 7-9PM in the downstairs Dining Rm in Building B). We’re praying that God uses it to help grow His Church!